Hello! Today, I have an informative interview to share with you that will show you how to work from home and run a successful SEO business, after taking an informative SEO training course. I recently had the chance to interview Claudia Pennington of SEO Audit Guide, who explains how this may be a possibility for you. Claudia runs a successful SEO business and recently launched an SEO training course to help even more people. 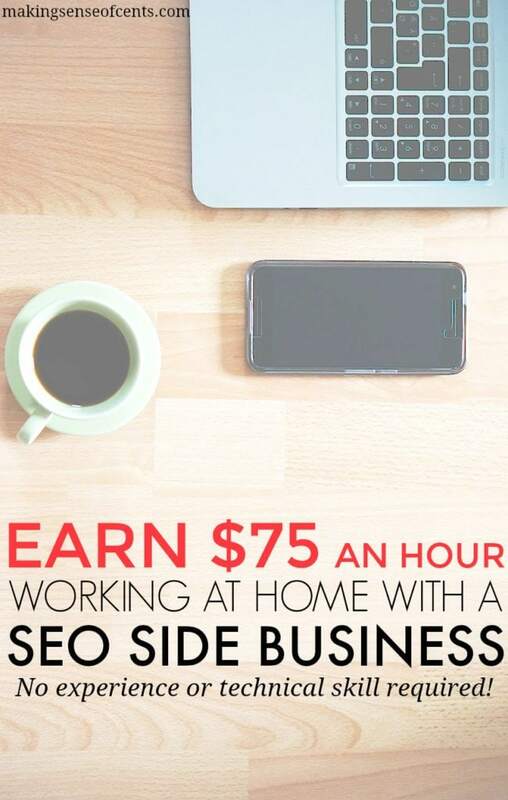 According to Claudia, a new SEO business owner can expect to make $75 per hour. Plus, running an SEO business does not involve any technical skills! Check out the interview below for more information on how to run a successful SEO business, even if you have no experience at all. Claudia also has a FREE SEO training course that will help people understand the basics of this business as well as learn SEO. I recommend signing up for it now! 1. Please give us a little background on yourself, how you started making money through SEO, etc. My name is Claudia Pennington, and I am a personal finance blogger and CEO of Side Hustle, LLC. We coach freelancers and side hustlers on how to increase their earning potential by learning digital marketing, specifically on-site and off-site SEO. When I graduated from Penn State in 2006, I had completed two liberal arts degrees. Despite not having a digital marketing degree, I gained experience through an internship at Penn State that helped me gain employment immediately. Additionally, I have been a side hustler (i.e. freelancer) to supplement my income and give me the opportunity to help small businesses with SEO. Today, I have just two clients on my roster. 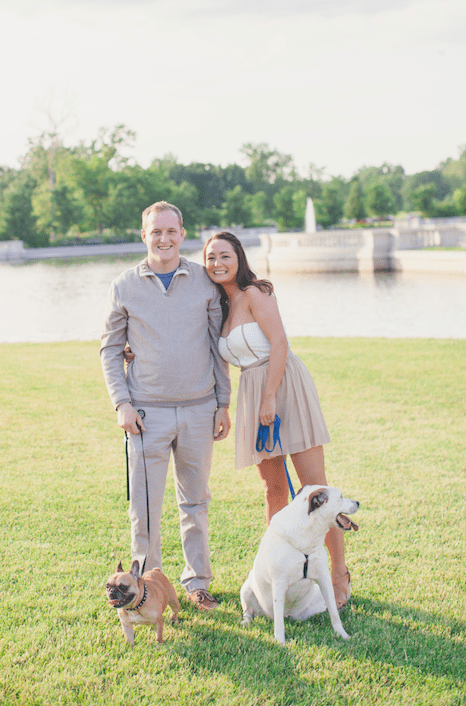 Working with these two clients covers all of our business expenses as well as many of our personal expenses, which frees up most of my time to focus on training and coaching freelancers and small businesses in digital marketing. I would say that SEO continues to go quite well for me! 2. What exactly is SEO? Can you explain this further for those who have no idea? SEO is a group of tasks completed in order to improve a website’s ability to be indexed by search engines for inclusion in the search engine results page. SEO tasks include the following on-site and off-site strategies: SEO website audits, keyword research, content audits, and content marketing. You could use the umbrella term “digital marketing” to describe these services since the focus of all of these services is to drive traffic to a website. SEO is incredibly important for businesses of all sizes, but especially small businesses. Without website improvements, some businesses find themselves excluded from the search engine results page, the consequences of which are significant. Let’s use a coffee shop as an example. If a local coffee shop is excluded from or ranking poorly in the search results, potential customers won’t actually see all results when using a search query like “coffee shop near me.” Instead, customers only see results for coffee shops that have optimized their websites. 3. How much can a new SEO business owner expect to make? For our students in the United States, the average hourly rate is $75 per hour. 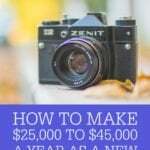 How much a new business owner (or side hustler) wants to make depends on how much you want to work. New SEO business owners should start with their business goals in order to assess income potential. First, consider how much time you want to invest. Will this be a side business or your sole focus? 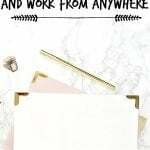 Starting one’s consulting or freelance business doesn’t have to be a full-time endeavor, so if you want to start with one client to get your feet wet, you can start small. 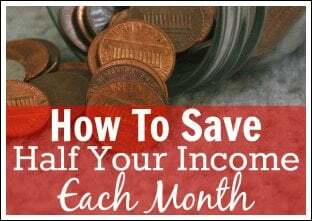 Second, how much money do you want to make each month? Time is a valuable, non-renewable resource, so if this is a side business, think about the amount of time you want to spend working additional hours beyond your day job. Once you decide generally how much time you want to invest and how much you wish to earn, you will see your earning potential, so you may adjust up or down depending on the outcome. Let’s use a couple of examples to describe the potential. 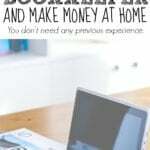 Let’s say that you are a side hustler, someone with a 9 to 5 job who wants to make an extra $1,000 on the side each month. You will need to find one client in need of SEO help to make the extra $1,000. 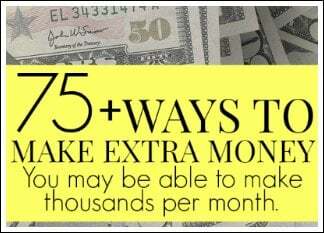 How do you earn this money each month? Typically, the first month is the month in which you complete the SEO website audit. A typical website audit is about 10 hours, but for larger websites, such as this one, audits can take upwards of 20 to 25 hours. If you price your services at $75 per hour, you could make at least $750 for a website audit. If you and the client have established a good rapport, you could pitch your client a retainer in which you complete work on an on-going basis each month after the initial website audit. Content marketing makes the perfect retainer service, so it is a great way to secure on-going revenue for your new business. If you prefer to complete projects for a client instead, content audits and keyword research can be completed as projects or on a retainer basis, so there is great flexibility with SEO. Here’s another example. Let’s say that you aspire to become a small business owner. 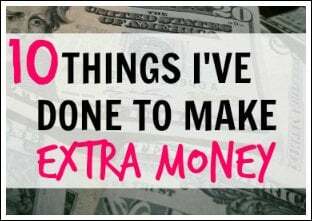 You need to be able to replace your gross monthly income of $3,000 before you can leave your job to focus on your business. 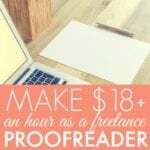 You decide that for your market, $75 per hour is a fair rate. You will need to work 40 hours each month, which is typically two to four clients. A client should invest at least 10 hours each month in SEO to see results, but some clients may want (or need) every service; thus, the client will need to invest far more than 10 hours per month. 4. Who are the typical clients of an SEO business owner? Anyone with a website or business is a potential client! This is everyone from the local coffee shop owner to a Fortune 500 company. For someone new to the business, a great first client is often a small business owner or freelancer that s/he knows personally. We recommend starting with those you know for a couple of reasons. First, you’re comfortable talking with your friends or family members so when you mention that you’re doing something new, SEO, they are likely to be supportive and engaged. It’s easy to pitch someone who is engaged in what you’re saying. Second, your friends and family members may need SEO help, unless they are already successful in their respective businesses and aren’t in need of new business. Small business owners wear many hats, so an outside expert can bring a fresh perspective and much-needed assistance. 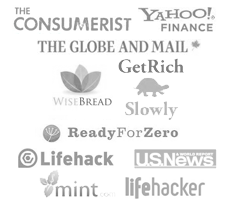 With resources like Upwork, there are numerous places you can market your services. Gigs may come from individuals all over the world. You may be working with someone with an established business who is familiar with SEO. Or you may be working with someone who recently launched a new business. You may be working with individuals. You may be working with a team of 20. You may work with local businesses in your city that you visit weekly. You may work with bloggers who you only ever meet via Skype. 5. What do you like about providing SEO services? What I love most about SEO is the incredible value I provide. 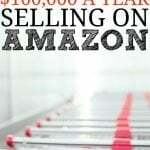 I’ve helped to save struggling businesses by increasing sales. I’ve helped aspiring freelancers shine online as brightly as they shine offline. 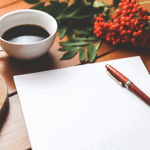 Small business owners and freelancers pour their hearts and souls into their businesses–if they didn’t love their businesses, they’d seek employment. Knowing how much love they have for their businesses, it’s rewarding to know that I contribute my part by bringing potential customers to their doors (virtual or otherwise). 6. 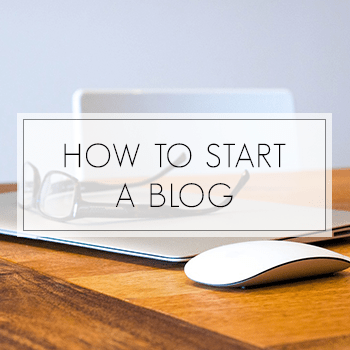 How can a person start their own SEO business? It’s easy to get started! You can seek out SEO knowledge online or you can take online training courses. Once you’re comfortable with today’s best practices, you can begin pitching clients. You can start working without forming a business or creating a website. Start by updating your LinkedIn profile. You can post messages across all social channels that you’re doing SEO now. Simply letting others know that you provide SEO services is a way to get started. You can also choose to start right away with business formation. I recommend meeting with an accountant or a lawyer to determine the business entity that’s right for you. We chose an LLC and filed the paperwork ourselves, making business formation very affordable. Once we filed, we launched a new website and corresponding social media channels. I updated my LinkedIn profile, too! Freelancers who have social channels already established are one step ahead. Regardless of whether you form a business or start with freelancing, you will still need you first client, so I recommend focusing on your pitch while you locate potential clients. 7. How much does it cost to start this type of business and how much on a monthly basis to maintain it? Outside of the cost for online training courses, you can start in this business without any additional investment. If you start simply advertising your services and updating your social channels, there is no cost to get started. If you choose the 1099 route, remember to track your income and expenses and to save for taxes! If you want to form a business and launch a website, perhaps through Google Sites, the cost is as little as $5 each month for a very basic website and business email address. We required a more robust platform and hosting solution, so we use Bluehost for our needs. We also use an online bookkeeping tool to manage our business accounts, for which we pay an annual fee. Check in with an accountant at the time of business formation to see what s/he recommends for bookkeeping. 8. Now, I know you offer products to help others create successful SEO businesses. What can a person learn from your SEO training course? Can you tell us about some of the people who have successfully completed one of your SEO training courses? We walk you through, step by step, everything you need to know to be an SEO consultant. You will learn the fundamentals of these four services, current best practices, and steps you take to complete these services for a client. 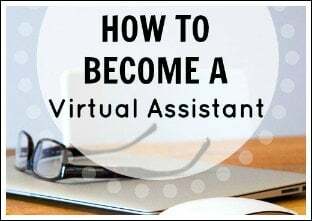 A motivated individual with a computer and Internet access can quickly become proficient in all of the aforementioned services in a couple of weeks. Additionally, our courses provide resources for locating and pitching potential clients. I wanted to be able to provide someone with all of the tools and skills necessary to learn SEO and launch a business quickly, so that’s exactly what our package includes! Once students complete the courses, we offer a private Facebook group to connect new SEO consultants with one another. The Facebook group serves as a forum for each consultant to ask questions, get feedback, and to simply connect with a community of like-minded individuals. One of our students, Marel, completed the online courses and elected to work on a project basis, completing SEO website audits and content audits at a rate of $75 per hour. She has successfully completed both types of audits for a mom blogger with a large audience. 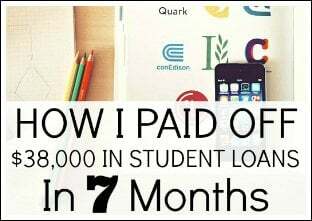 And here’s a quote from another student, Paige, who recently completed the course, started work for a personal finance blogger, and then launched her business, BluSpruceSEO. Taking Claudia's SEO Audit Guide course was eye-opening. 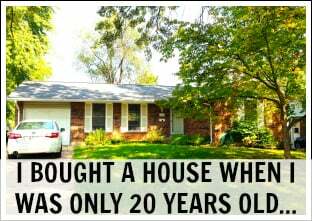 Not only did it introduce me to the enormous world of SEO, it's helping me realize my goals of paying down debt, saving for a house and making a side hustle into a full-time job. I eventually want to be location independent so I can enjoy my time on my own terms. Claudia's course covers the process for the absolute beginner (like me). SEO is fascinating and ever-evolving, you're always learning something new. I can't wait to see where this takes me! 9. Does a person need any technical skills to get started? Do you need to know how to code websites with HTML or CSS to learn SEO? Completing any of the SEO services does not involve any technical skills. In fact, you don’t even need to login to a client’s website or make any of the improvements yourself—everything can be completed from the front end. Once you complete the SEO website audit, for example, you deliver your report (template provided!) to the client to show what you’ve found and what you recommend for improvement, all of which you are taught in the online course. At that point, the client makes the improvements or s/he instructs his/her team to make the improvements. If you are a web developer in addition to being an SEO consultant, you can offer assist with the technical improvements. 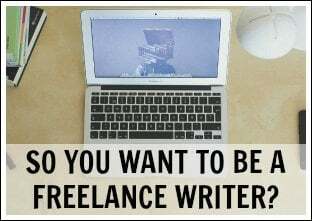 If you are a freelance writer in addition to being an SEO consultant, you can offer to assist with improving website content. You don’t need to have any additional skills beyond SEO to be able to help a client. However, for those freelancers looking to expand their skills, SEO is a great skill to offer alongside web development, social media management, and freelance writing. 10. Do you have a free SEO training course to start people off with? Absolutely! For those interested in learning more about what it takes to become proficient in SEO and start a side hustle or business, feel free to sign up for the free email course. 11. Lastly, are there any other tips that you have for someone who wants to start an SEO business? Regardless of what side hustle or business you choose to start, remember the value you place on your time, especially what your desired hourly rate is. As you encounter more and more potential clients, you will be able to quickly differentiate between those who value your time and those who don't. Clients who don’t value your time will offer to pay you less; these are often clients who expect far more work than they are willing to pay for. Focus on those clients who value your time and the value you bring. Building relationships happens one client at a time. Happy clients will offer to refer you to other business owners they know! Click here to start learning SEO with Claudia's free email SEO training course. I hope all of you enjoyed this interview! At over 2,600 words, it is a long and informative one. Are you interested in taking Claudia's SEO training course and starting a search engine optimization business? I am a big fan of your blog. Your all post are wonderfull and full of inspirations. Thanks for giving an oportunity and path to earn with SEO business. Thanks for the informative blog on SEO. I am interested and would like to know whether there is any upsell in the course or not like costs of buying tools and all? Thanks for all the great questions, Sam! 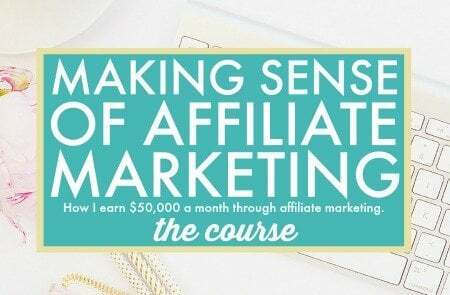 There is a one-time fee for lifetime access to all four online training courses I offer. The tools I use for this work are free. I have a workshop coming up if you have any other questions! This is super cool! I stumbled onto SEO in my marketing career, but I think it’s a real shame they didn’t include much mention of it in our college curriculum. It’s such an important part of getting your name out there in the increasingly digital world. You don’t necessarily need specialized knowledge, either, so that’s always a plus. Sounds interesting, I just signed up for the free course. Awesome. It’s great to have you in the free course, Michael! Hello! I signed up for the free course as well. In the article you mention four videos over four days, however I received only one email with one video. Have I possibly missed further emails? Hi RG! Thanks for your interest. You’ll receive a few more emails! 🙂 I also have a one-hour workshop tomorrow that covers everything you need to know. Hope to see you there! Thank you for this offer. I signed up for the video training. Next time consider spelling out the abbreviation in the opening description rather than the last sentence. I know SEO is very important but it also gets overwhelming the more I read/learn about it. It’s great there are products to make it a little less overwhelming- and that it can become a side hustle too! Going to check out the email course, thanks for sharing! Thanks, Misty! You’re right. There is a ton of information out there about SEO and it can be difficult to know what’s most important–that’s one of the many reasons why I created online courses! Just signed up. So excited to learn some new skills and ear as much as that per hour.Yay! I work with someone that just graduated with a MBA and Marketing. She has no clue about SEO. I did not either after my BS in Software Development. All these years of studies and no mention of SEO. I find this crazy! I want my money back. Thanks for this blog for showing the business potential behind the business! I have my MBA and never learned about SEO or anything like that. I think colleges need to teach more hands on things! Thanks. This is very helpful. I’ve been starting a new similar sort of business. It’s good to hear that I’m starting off right and there is some great advice here. Also, I need to start doing some similar interviews for some affiliate partners soon, so I may follow your template. Thx for the inspiration. Good article, especially for somebody looking to create a successful side business. However, SEO isn’t as easy as a lot of people think, especially if you want to ensure that you’re carrying out white hat techniques and are adapting to suit Google’s best practices as they evolve over time. I would also say you might need access to the back end of a client’s website to update title tags, meta descriptions etc (and to make sure they have tracking such as Google Analytics installed). As well as doing SEO well, it’s also highly important that you can analyse, interpret and create future strategy around results to ensure that you are continuing to create real and accountable value for your client. In saying that, SEO is one of the greatest ways to help businesses succeed online and if we can get more experienced and dedicated SEO professionals out there helping them (especially small businesses), then that’s great! This is helpful for beginners however because Google is always constantly changing their algorithms it’s important to always be testing and brushing up your SEO knowledge. Doing a course is great, however without the technical knowledge and a genuine passion for SEO, you won’t get too far until you will realise that SEO may be not for you. This is based on my own experience and from what I have seen consistently from within the industry. Best of luck to all the aspiring SEOs out there! I really liked your interview, It is very true that we can earn good amount of money doing SEO as a business and reaching to the client is also very easy to do. We at ArevaDigital a SEO Training Institute in India teach our student how to build your business around SEO, One of our students has targeted the local businesses and build a website on their main keywords and able to drive a good amount of traffic and leads towards the site. And the end of the day he was able to sell those leads to those business and other comptitors. As Local SEO is one of the gold mines for newcomers who are looking for a decent regular income source. A very interesting and informative post, as always! This post never explains that SEO = Search Engine Optimization. The first time I read it, a year ago, I had to google SEO to know what it meant! Everyday is a unique opportunity to revamp the content marketing game and improve SEO. 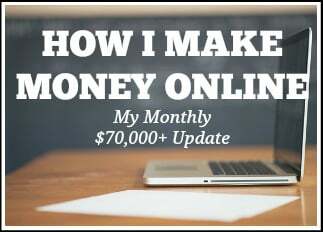 This is why I personally love the internet because it can be your 24 hour cash machine and turn you into a side hustle millionaire and walking bank. 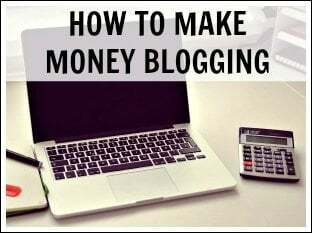 Just watch out for freeloading family members who are destined to come out of the woodworks asking you for money when they find out you became a “side hustle millionaire,” all off of the strength of content, SEO, affiliate marketing, and believing in your ability to turn your side hustle blogging and affiliate marketing venture into a million dollar hustle. Has Claudia’s course been removed? I have clicked on several links to her SEO training course, and they all say that the post cannot be found.